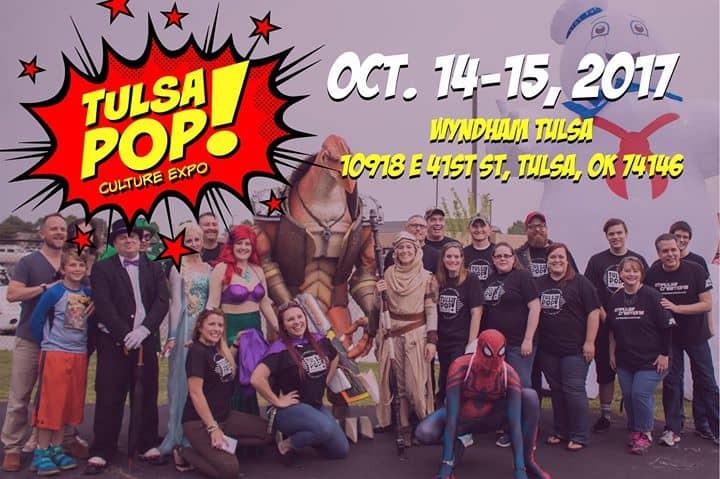 Tulsa Pop Culture Expo is here to scratch your gaming itch. 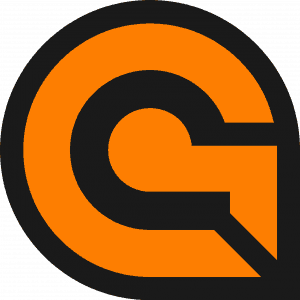 OKgamers and Dragonslayer Games will be there bringing you lots of tabletop action including board games, RPGs, CCG, war gaming and two major Yu-Gi-Oh! tournaments with brand new TVs to two skilled winners. 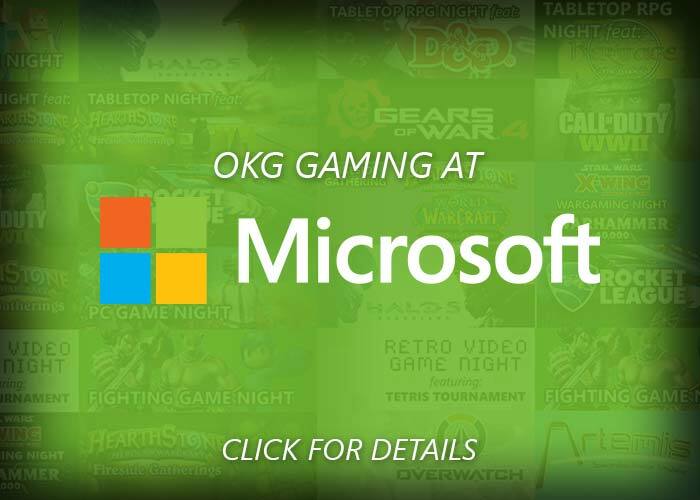 Tulsa Extra Life is hosting free console game tournaments for ARMS and Marvel vs. Capcom: Infinite as well as bringing you some of the hottest next gen consoles and VR to play. This comic con also features a host of celebrities, cosplay contests, Kids Korner and a Zombie Walk. PLUS, you can enter to win free sweets for a year from Chic-Fil-A. Learn more. Ever wanted to learn how to paint miniature figures like Warhammer? Learn to paint models with layers, dry brushing and paint washing techniques at GameFace. $15 entry includes one model and everything needed for the class. Learn more. 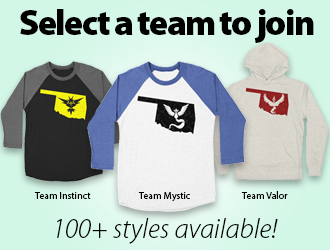 Looking to for some casual tabletop? 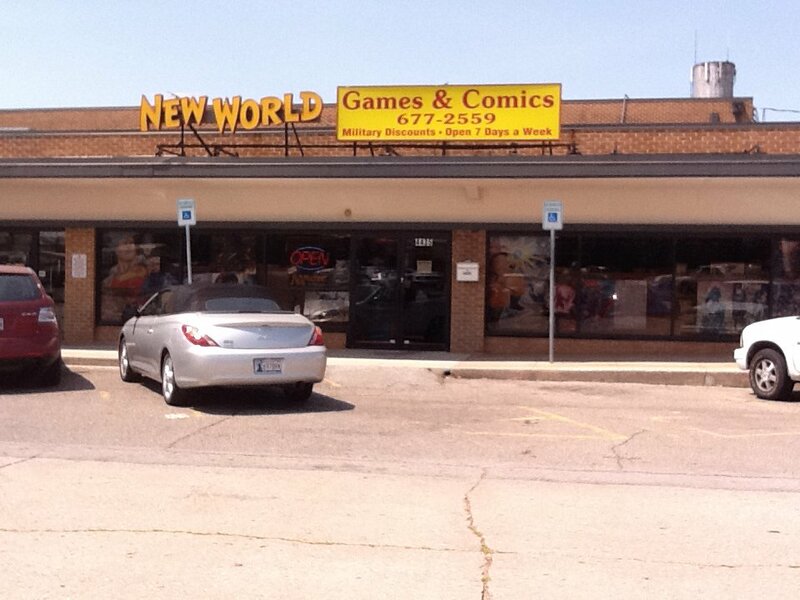 New World Comics & Games has open gaming space for war gaming, CCG, board games and more this Friday. Learn more. You know what two conventions means? Double the opportunity to RepOK and win prizes! 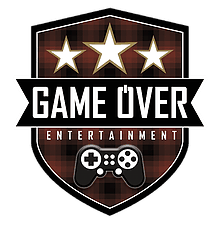 Stop by the OKgamers table at TPOP or XPO this weekend while wearing your OKgamers t-shirt or hoodie and say, “I’m an Oklahoma gamer.” The first person will win a prize and every one after that will be entered into our drawings. Good luck! Learn more. Have fun this weekend, gamers! 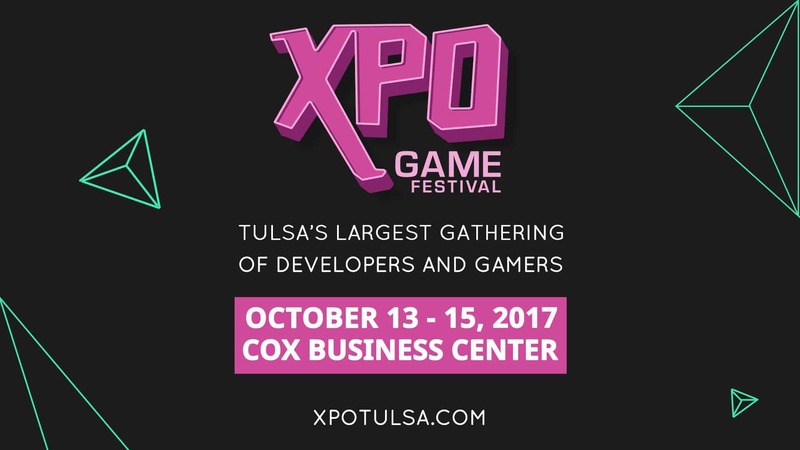 As always, this is just a sampling of the gaming events going on around our great state. Check out our calendar to find all the fun and games happening near you.